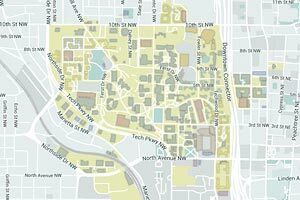 The Student Competition Center at Georgia Tech is home to eight student engineering competition teams. 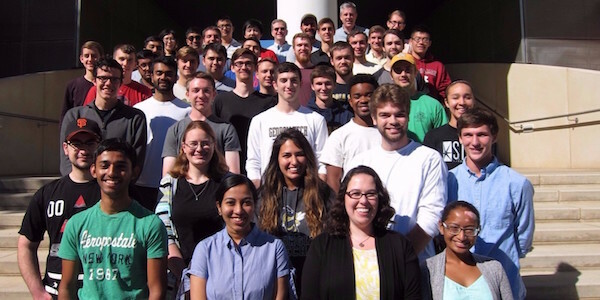 With its extensive machining resources, the SCC is ground zero for fostering engineering innovation amongst hundreds of students. We are embarking on an ambitious journey to transform a Chevrolet Camaro into an environmentally friendly, hybrid electric vehicle. 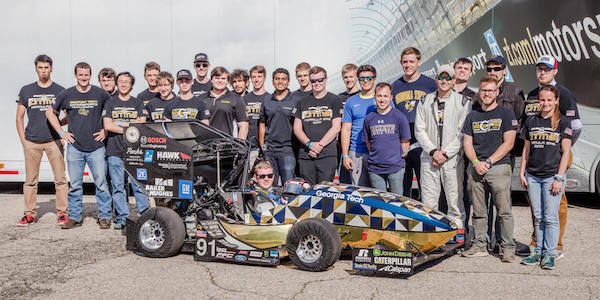 GT Motorsports builds an internal combustion engine race car every year to compete in the Formula SAE competitions against 120 other college teams. 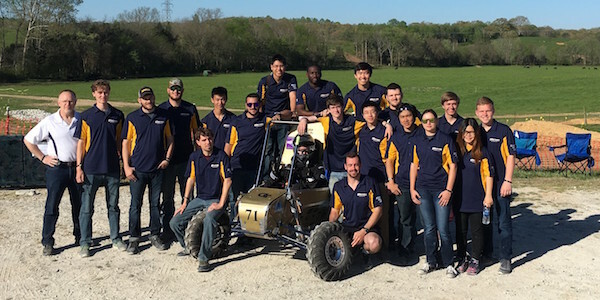 GT Off-Road designs and fabricates off-road vehicles to compete in the annual Baja SAE competition. 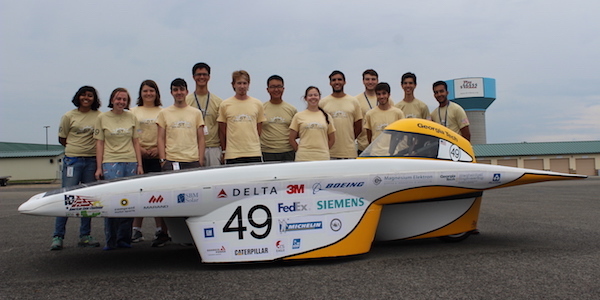 GT Solar Racing is a group of motivated students who are passionate about advancing vehicle technology through building solar-powered race cars. 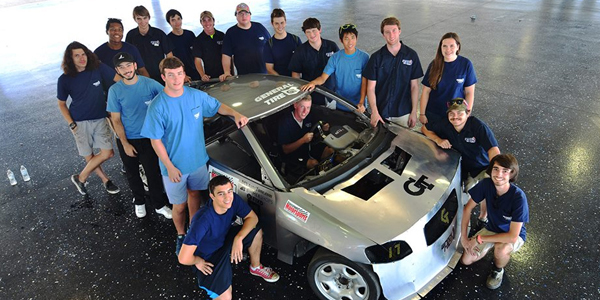 HyTech Racing develops a new fully electric vehicle every year and competes with other schools across the country. 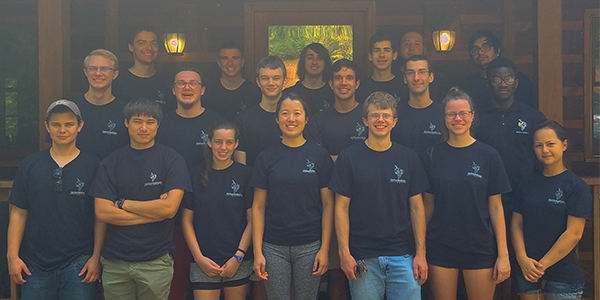 RoboJackets competes in five different robotics competitions and promotes robotics throughout the Atlanta area. 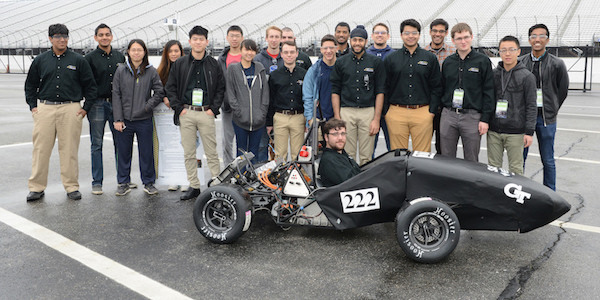 Wreck Racing is an all-student racing team that consists of students from all majors who design and fabricate cars to compete in the annual Grassroots Motorsports $20XX challenge.